House. Techno. Love. These are the tenets of Desert Hearts. 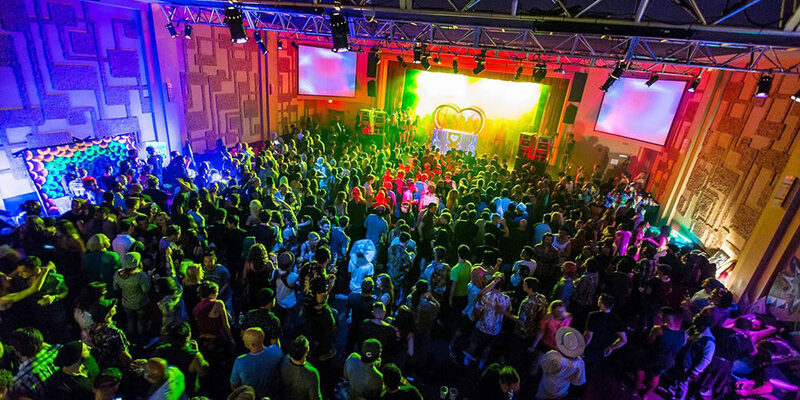 On Friday October 3, 2014 the Southern California crew hosted their second ever City Hearts party – their first in Los Angeles. From 9pm – 6am the tunes and crowd were among the best we have ever seen and the crowd could get dialed directly into the mix from the SUBPAC lounge at the venue. Consisting of Mikey Lion, Lee Reynolds, Porkchop, Marbs, and Deep Jesus, we are proud to have Desert Hearts as supporters and are greatly looking forward to their 2 Year Anniversary Party, November 7-10, 2014. Keep your eyes on these guys as they are creating something very special!